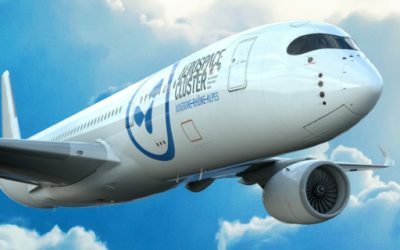 Join us at the International Paris Air Show in Bourget: 15-21 June, hall 4, booth C112! 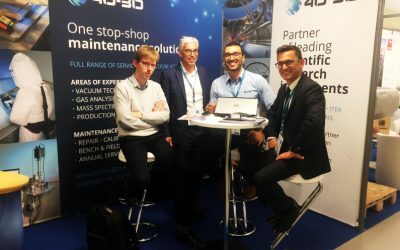 As a longstanding partner and solutions provider for the aerospace professionals, 40-30 will exhibit at the 51st edition of the International Paris Air Show which will take place at Le Bourget Parc des Expositions. This event will bring together industry players around the latest technological innovations. 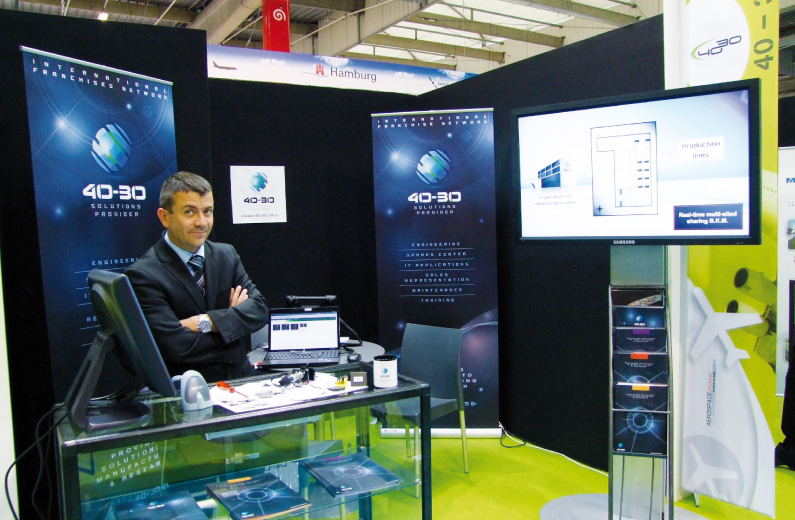 40-30 will join more than 150 aerospace professionals from Aerospace Cluster in Rhône-Alpes, hall 4. The first four days of the Show will be reserved for trade visitors, followed by three days open to the general public. More than 2000 exhibitors from more than 40 countries will be present at the Paris Air Show. 150 aircrafts will be presented in exhibition and in flight every day. Meet us at booth 4 C112 to discover our offer in maintenance, engineering, training, procedures management and NDT! 40-30 provides NDT (Non Destructive Testing) leak testing, metrological verification and many other services. 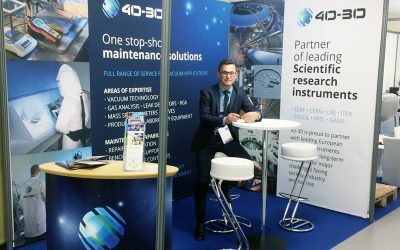 40-30 is pleased to seeing you to booth 56 of the ITER Business Forum until March 28, 2019 at the Palais des Congrès Antibes Juan-les-Pins.